We offer an Arrive & Drive Rentals and Driver's Schools here at Autobahn Country Club in Joliet. 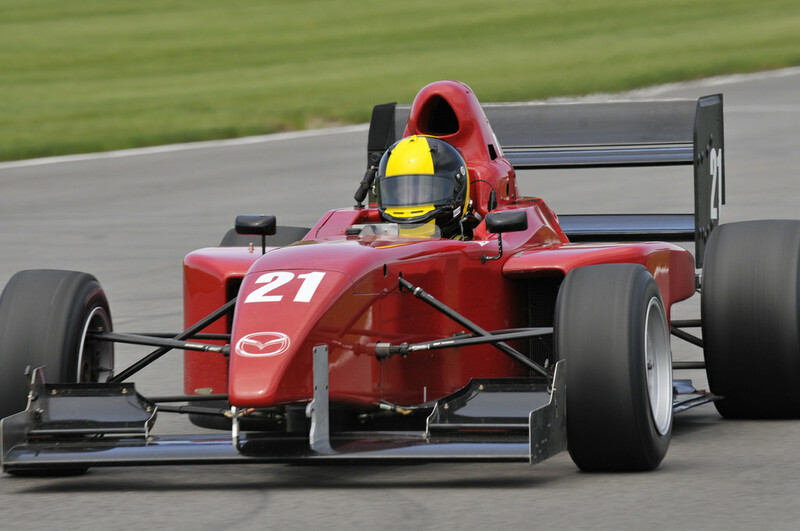 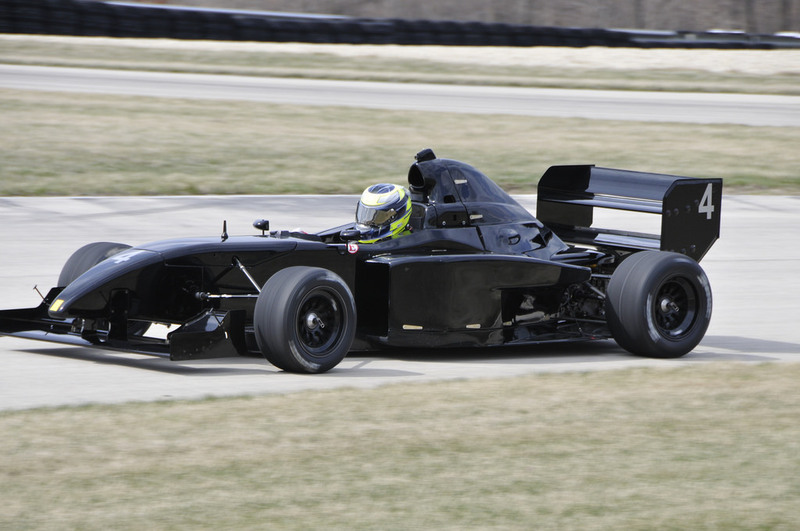 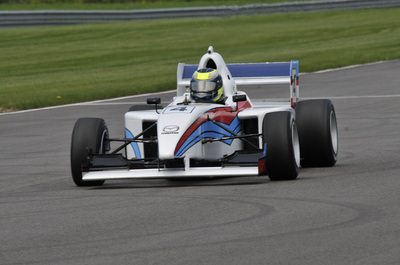 You are able to experience the ultimate adrenaline rush in an open-wheel rotary-powered Formula Mazda or a Pro Mazda race car for a one or two day program. 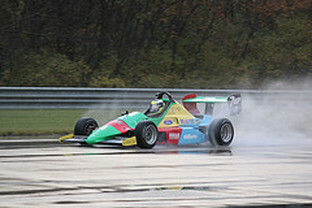 During the event you will learn advanced open wheel racing techniques, while receiving personalized instruction. One day events begin at $2500, while two-day events begin at $4200. 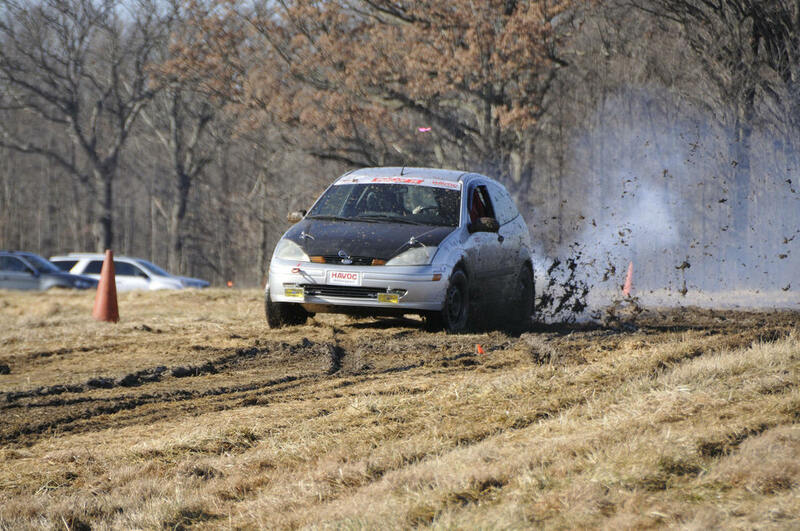 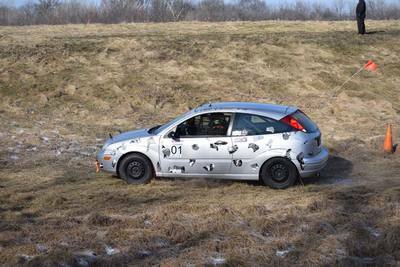 We also offer arrive and drive rentals in a Ford Focus Rally- X car at one of the many off road events, during the year here, at Autobahn. 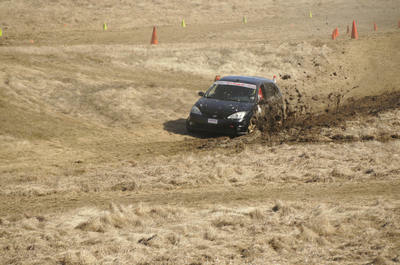 Each program is individually tailored to the driver's needs and availability.